Would you like your students to learn more effectively, self-regulate behavior, manage challenging emotions, and enhance their overall classroom experience? 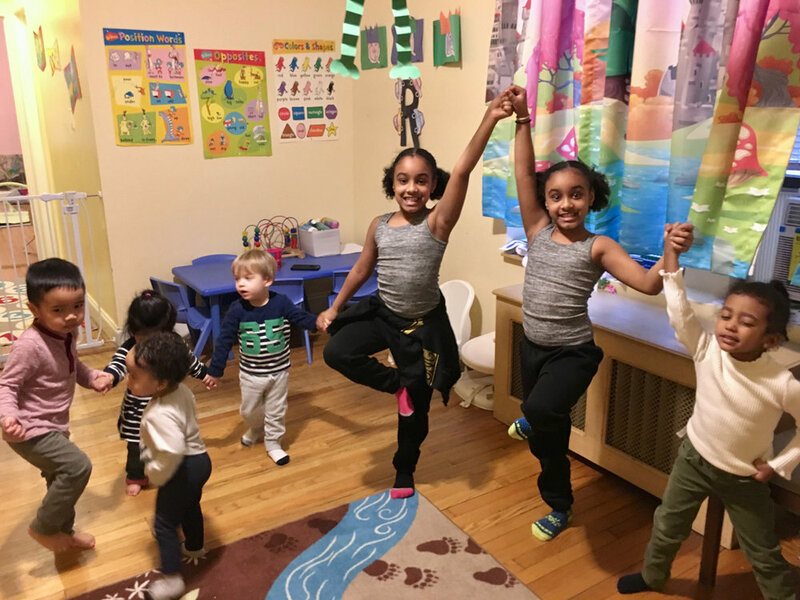 Mindful Tools for Schools offers age-appropriate, stress-relieving, inspiring yoga and mindfulness classes designed to support children's social-emotional learning and guide them toward greater health and resilience. Our program promotes a calm and positive learning environment for students and teachers alike. Mindful Tools classes are dynamic, engaging, and inspiring. 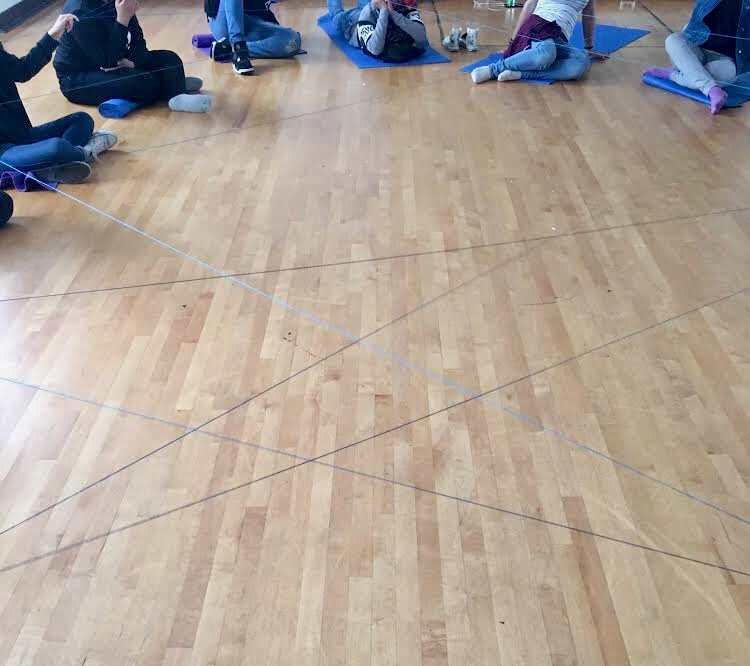 Each session (30, 45, or 60 minutes) integrates developmentally appropriate movement — including yoga postures and creative movement, breathing, focusing exercises, community discussions with older youth (grades 6-12), and relaxation techniques. Classes can be implemented during the school day or as part of after-school programming, and can be done with or without yoga mats. Classes are 45-60 minutes. Pricing is based on the number of classes booked per 10-week cycle of programming. Minimum booking is for a two-class block, consecutively scheduled once per week for 10 weeks. Each cycle includes up to 2 make-up dates (if needed). Classes are 30 minutes. Pricing is based on the number of classes booked per 10-week cycle of programming. Minimum booking is for a two-class block, consecutively scheduled once per week for 10 weeks. Each cycle includes up to 2 make-up dates (if needed). An optional, add-on program of short, 15-minute sessions focusing solely on mindfulness techniques (no yoga postures, no mats, easy to implement) — offering students important life skills and tools to navigate challenging emotions and stress. Pricing is determined based on overall program. 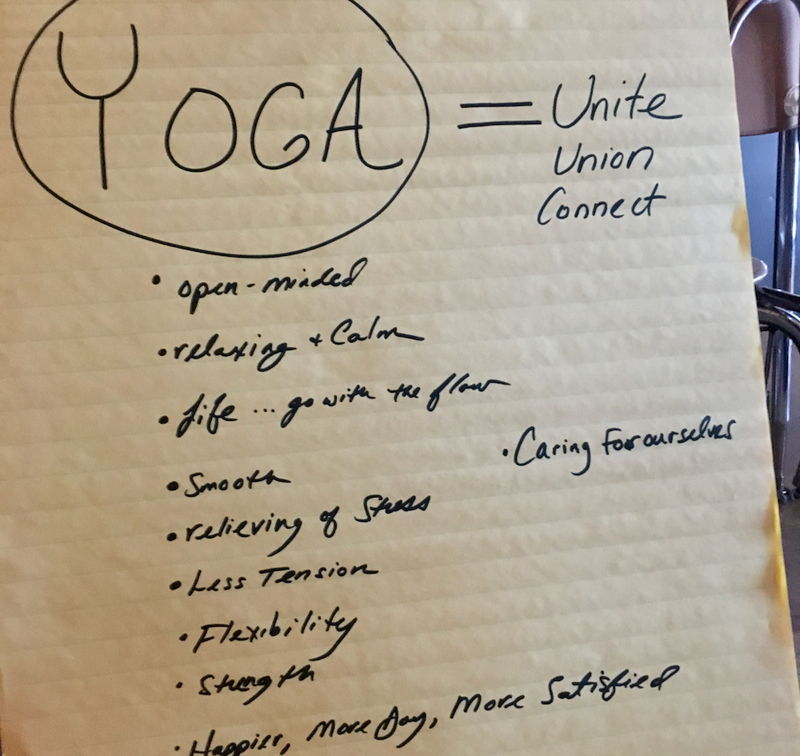 We also offer self-care yoga classes and professional development workshops to empower teachers to integrate mindful tools in the classroom. A calm and balanced teacher supports a calm and balanced classroom. Amy has more than 13 years professional experience working in New York City and the Hudson Valley as an educator and advocate for youth. 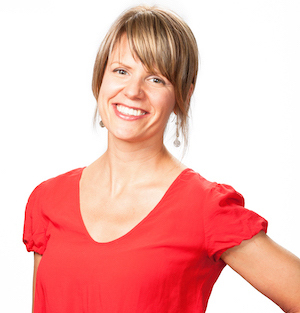 Drawing on a lifetime in the performing arts, and utilizing her skills as a yoga, meditation and mindfulness instructor, Amy works with schools, community groups, and nonprofits to help create and facilitate programming that uplifts and enriches the lives of young people.